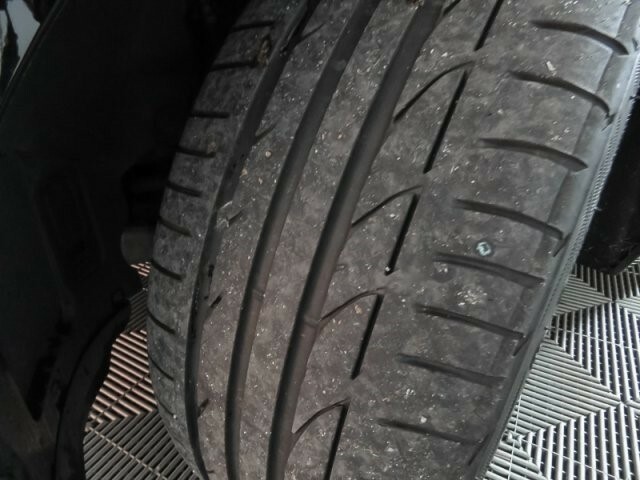 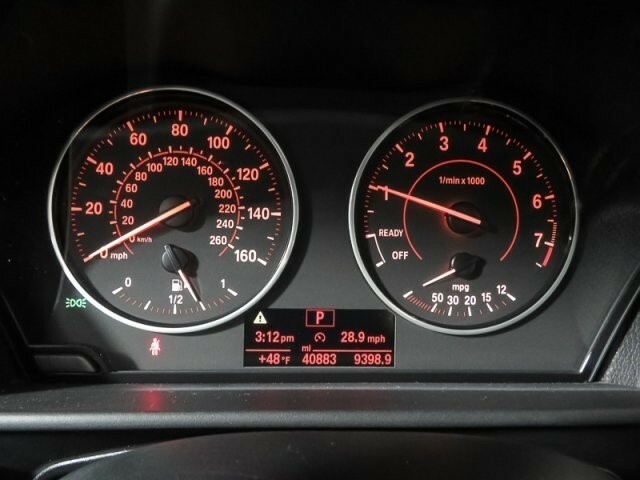 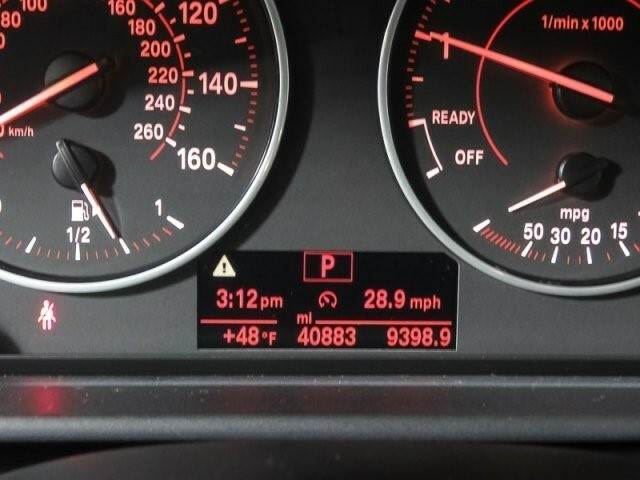 BMW Certified, GREAT MILES 40,880! 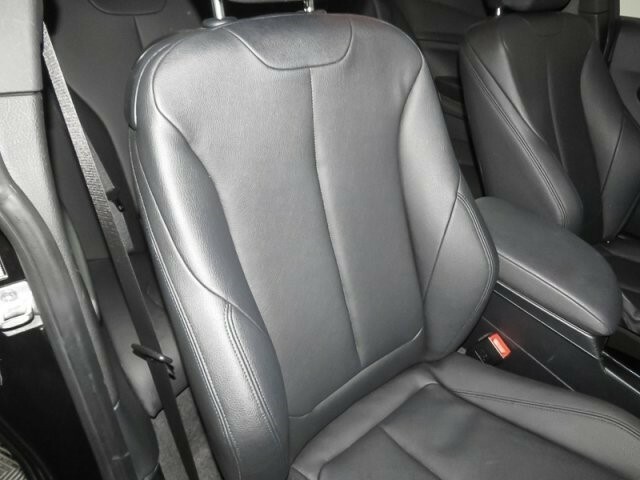 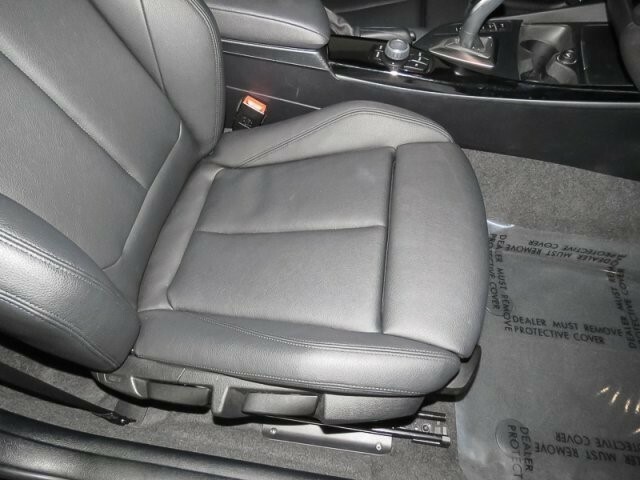 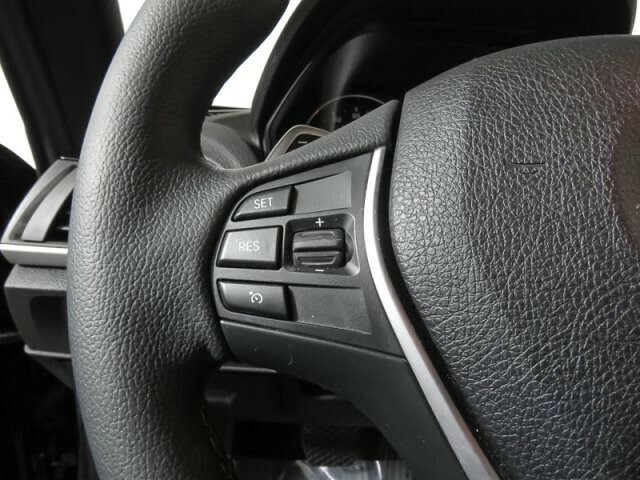 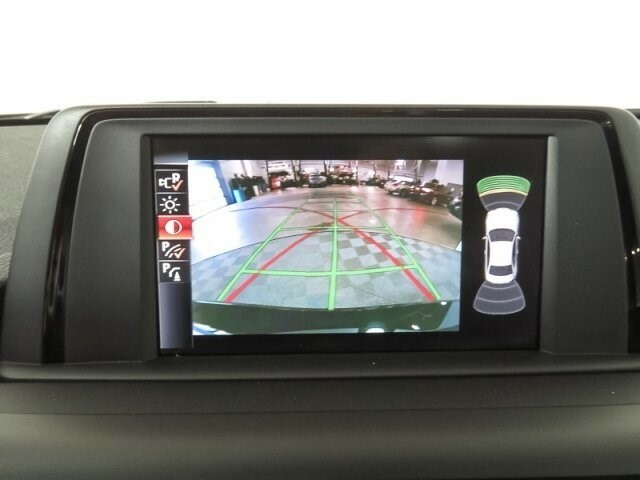 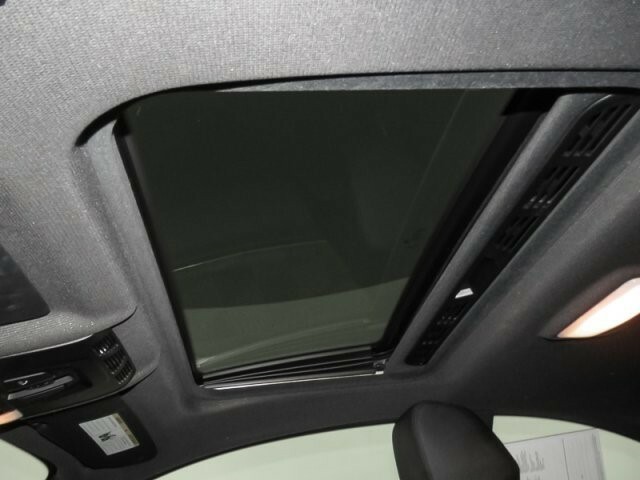 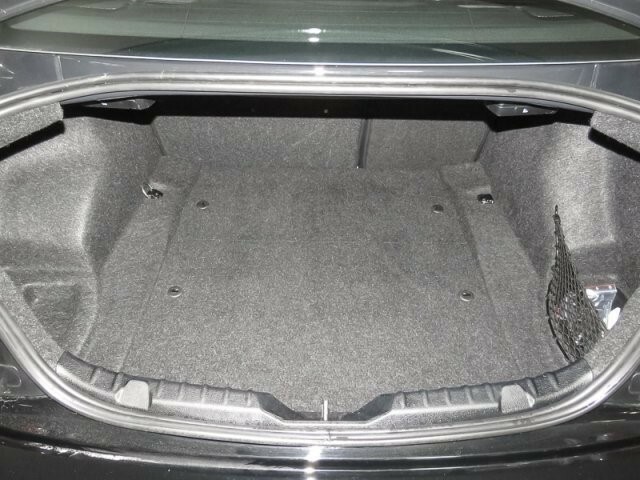 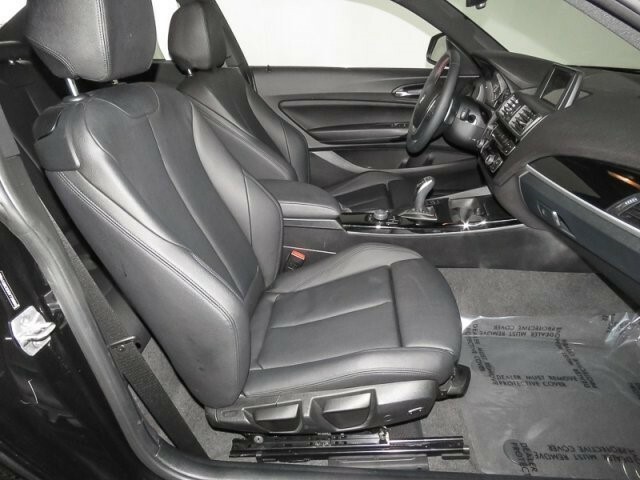 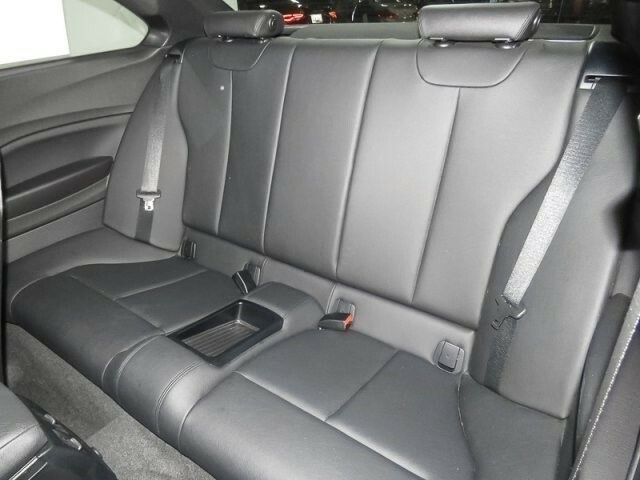 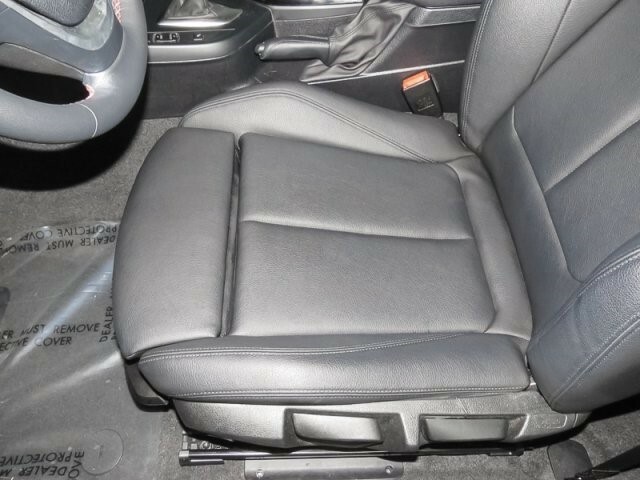 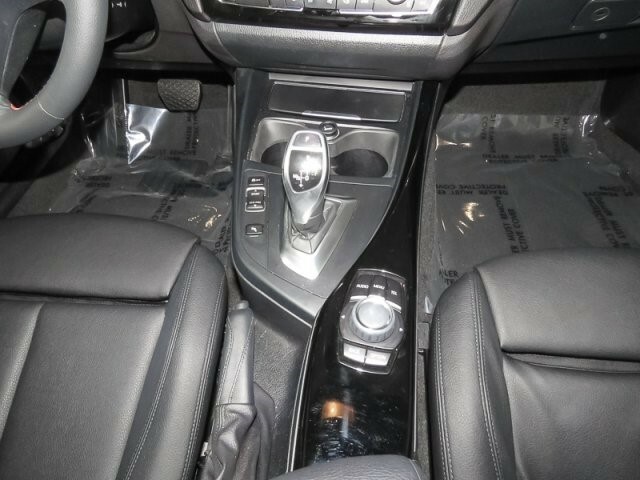 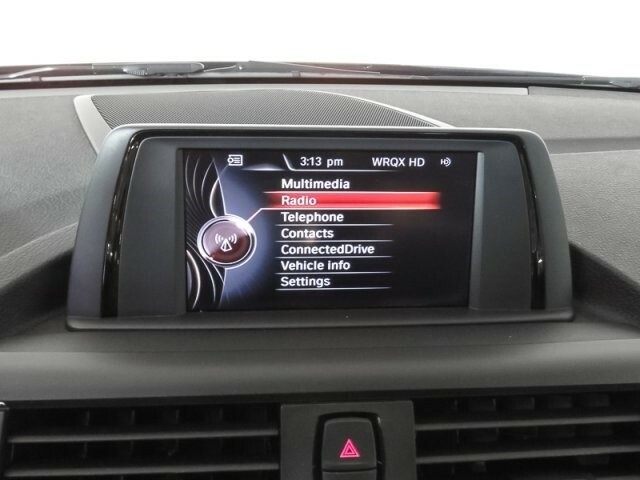 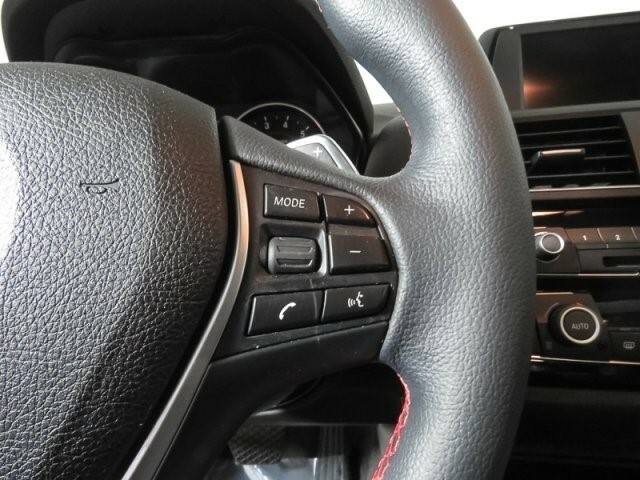 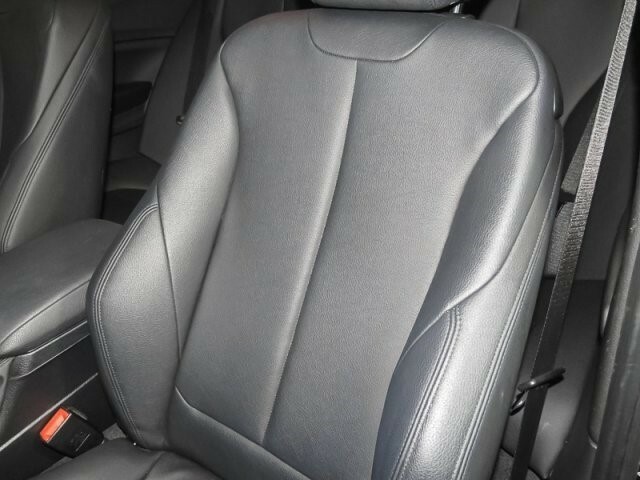 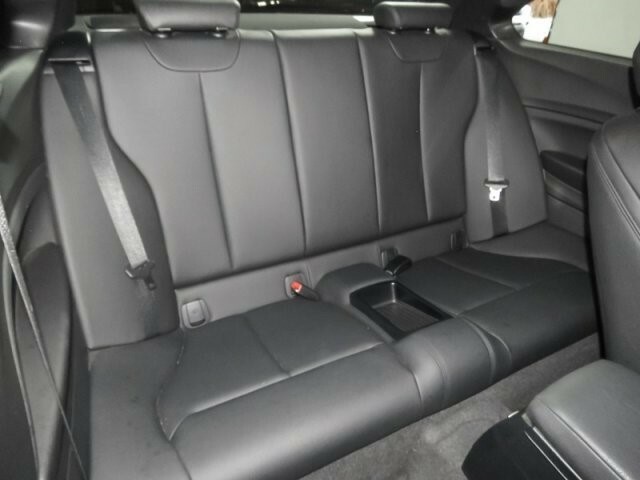 Moonroof, Heated Seats, All Wheel Drive, iPod/MP3 Input, Onboard Communications System, CD Player, MOONROOF, WHEELS: 18 X 7.5 FR & 18 X 8.0 RR (ST... 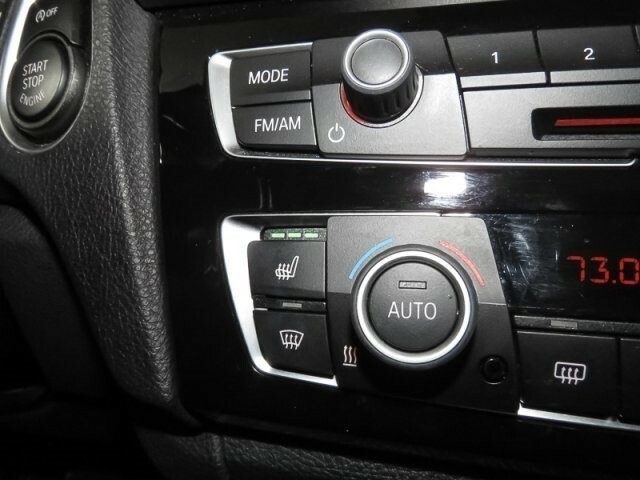 COLD WEATHER PACKAGE, Turbo Charged, DRIVER ASSISTANCE PACKAGE. 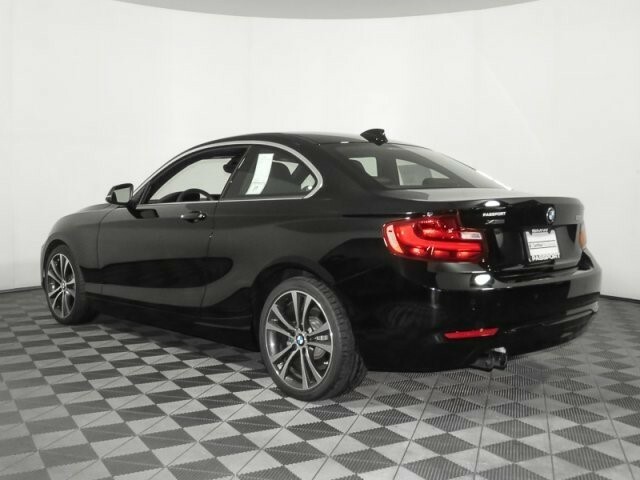 MOONROOF, DRIVER ASSISTANCE PACKAGE Rear View Camera, Park Distance Control, COLD WEATHER PACKAGE Heated Front Seats, Heated Steering Wheel, Retractable Headlight Washers, WHEELS: 18 X 7.5 FR & 18 X 8.0 RR (STYLE 384) Light alloy, double-spoke, Tires: P225/40R18 Fr & P245/35R18 Rr Mixed performance Run-flat, Increased Top Speed Limiter. 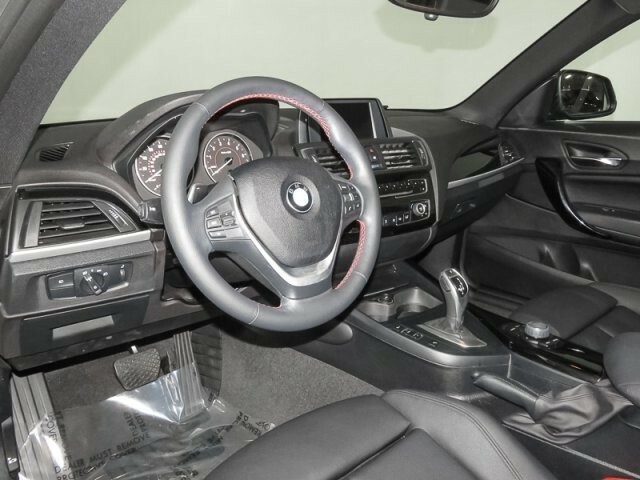 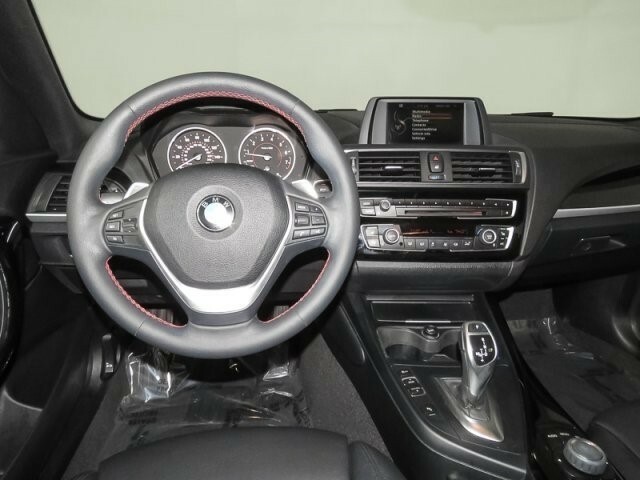 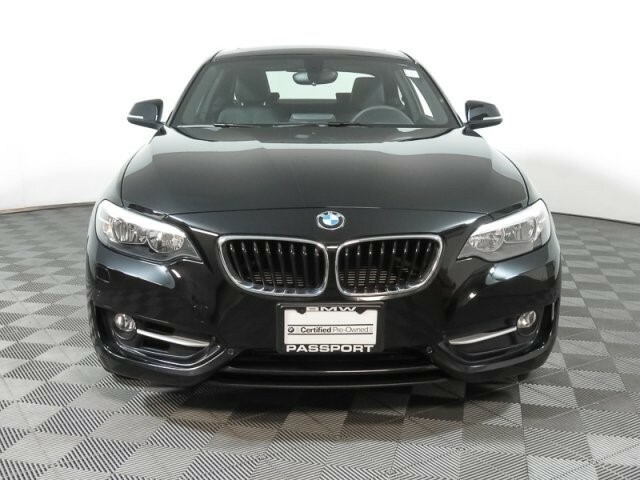 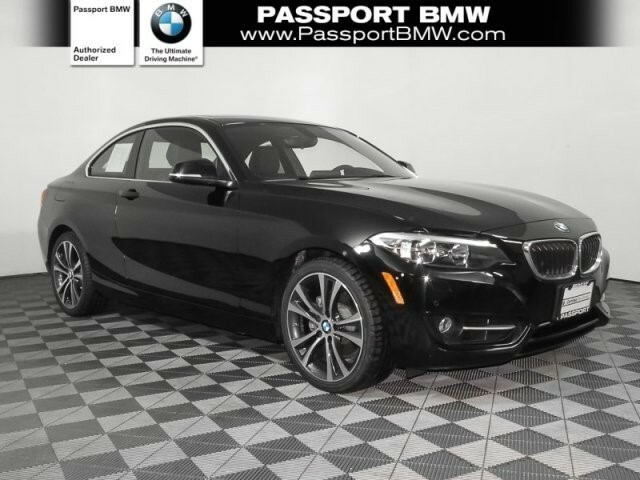 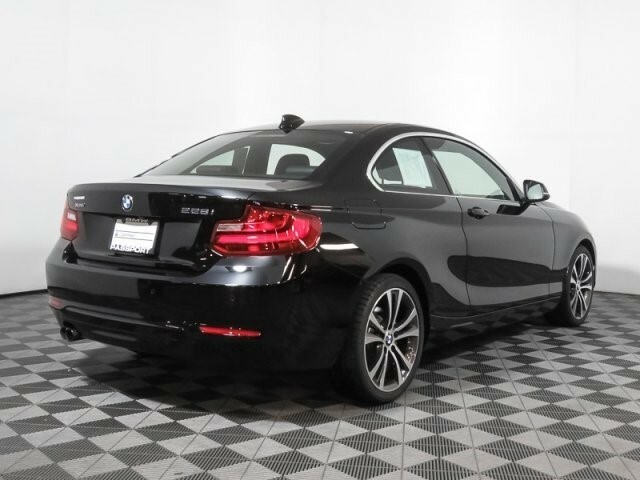 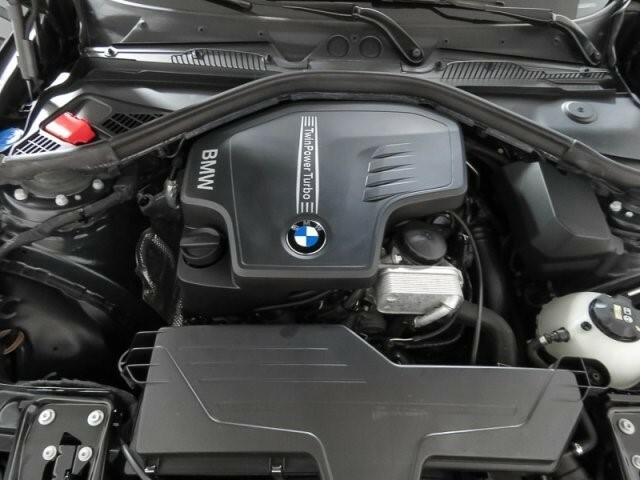 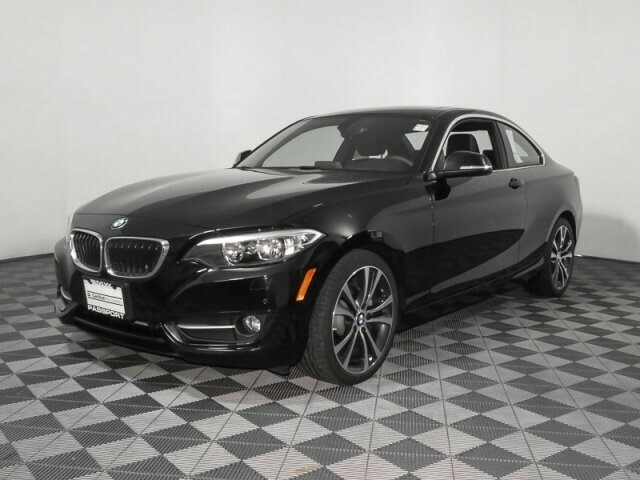 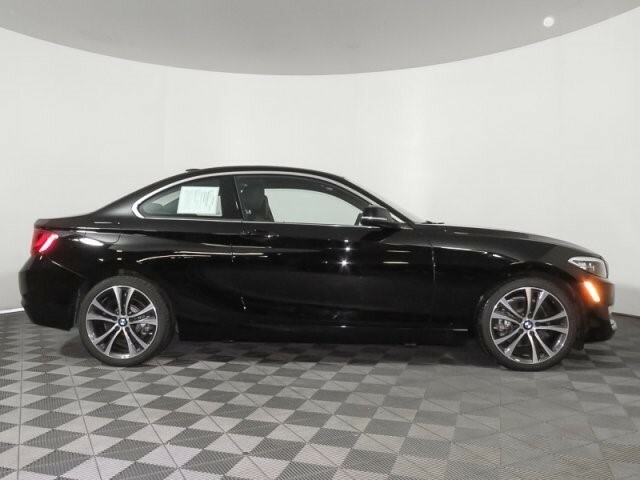 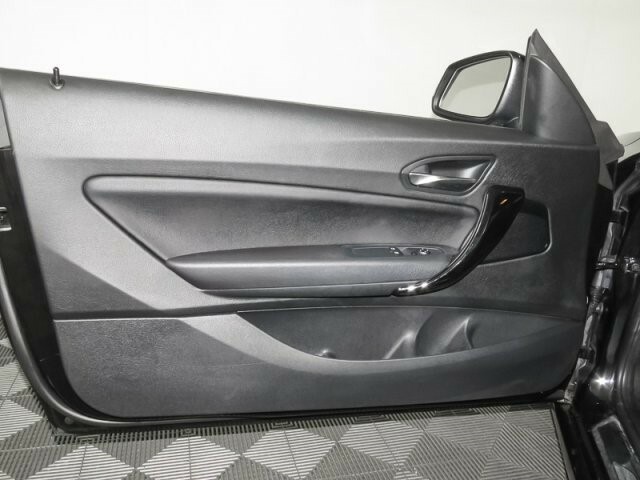 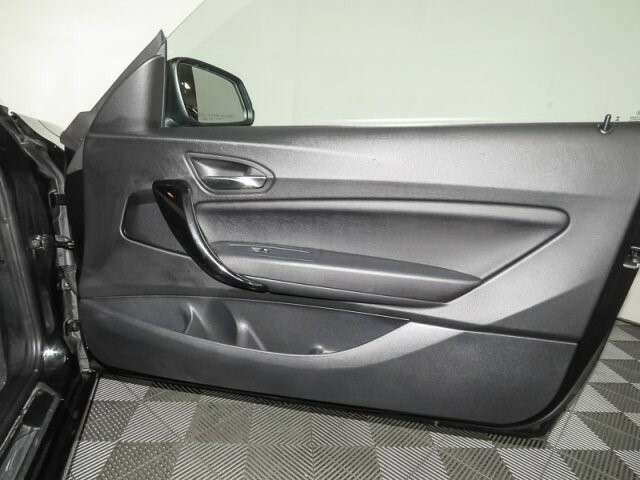 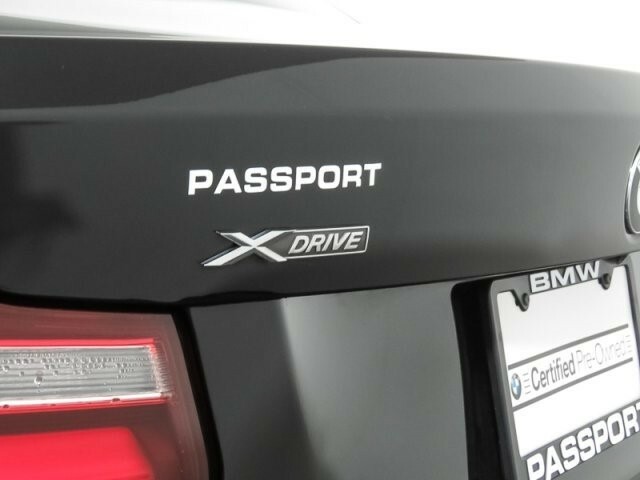 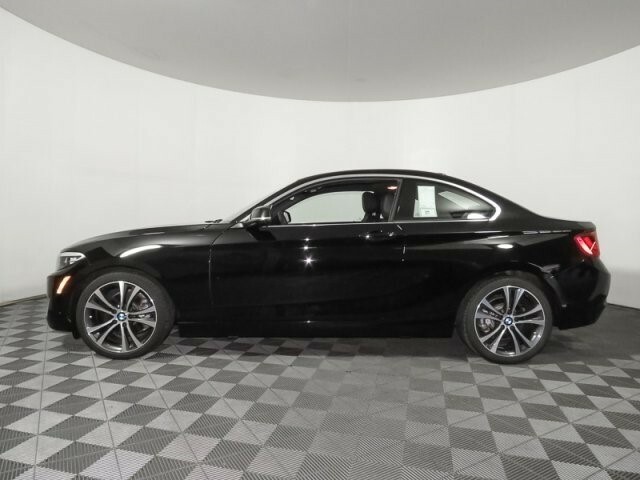 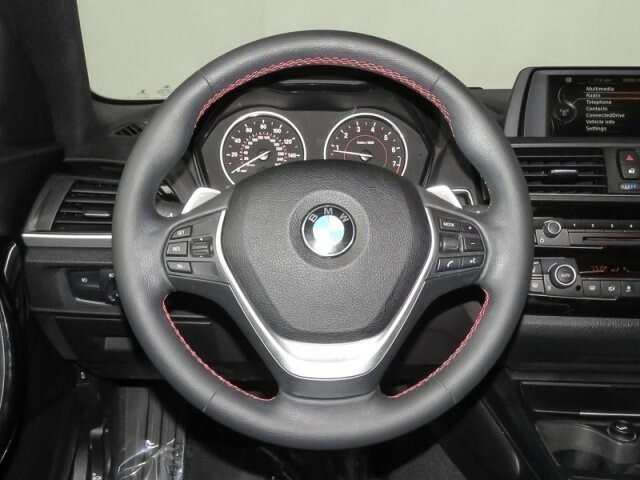 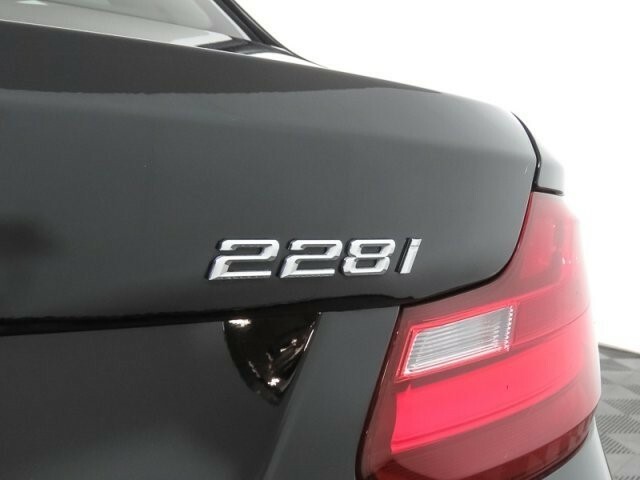 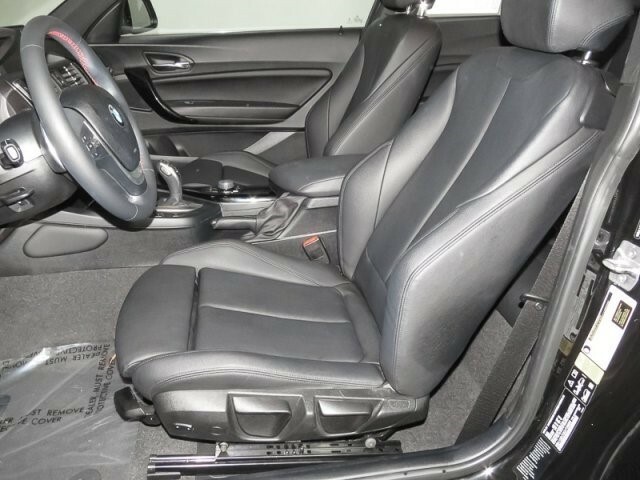 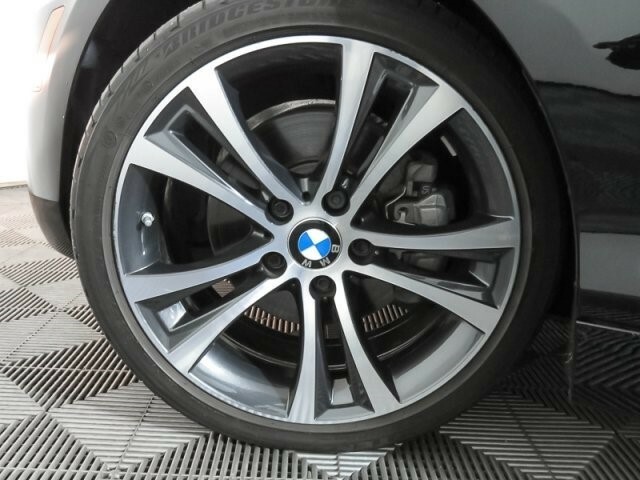 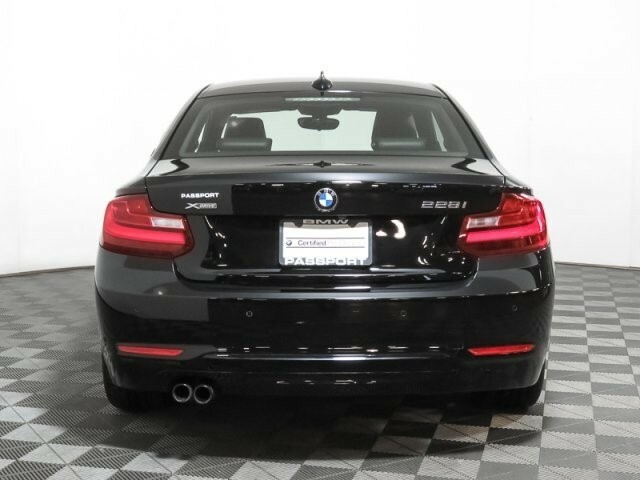 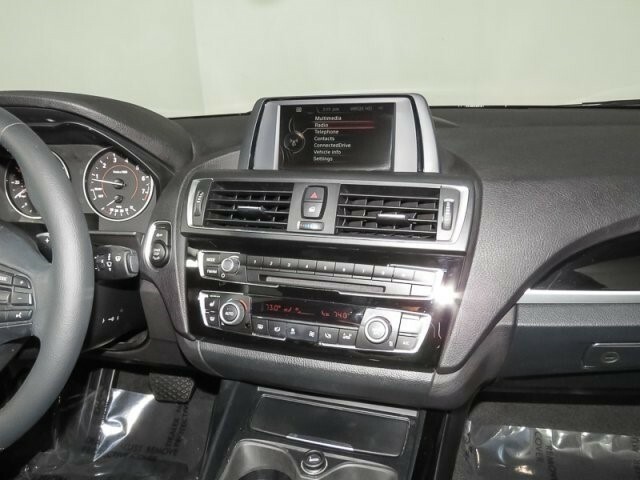 BMW 228i xDrive with Jet Black exterior and Black SensaTec interior features a 4 Cylinder Engine with 240 HP at 5000 RPM*.